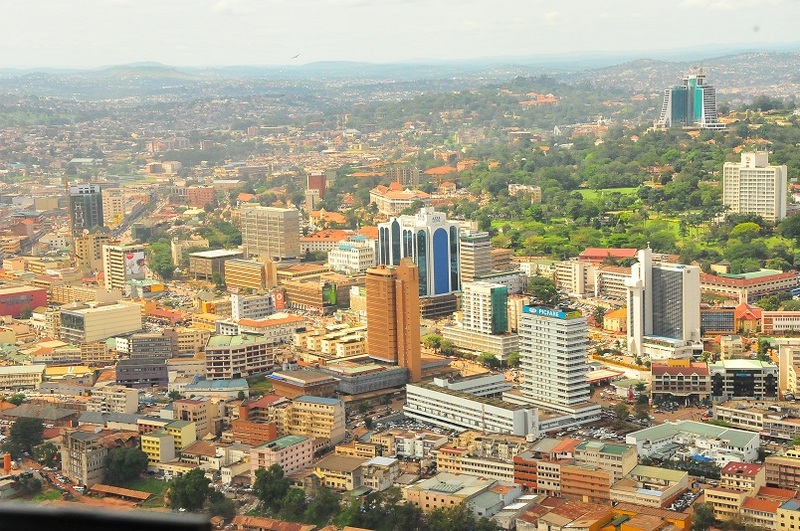 Uganda’s GDP will grow 5.5 percent in the year ending June 2018. The economy will be boosted by higher oil sector investments and lower borrowing costs. A budget paper seen by Reuters stated that the issuance of crude production licenses would boost activity in the oil sector thus aiding growth. The land-locked east African country discovered crude reserves estimated at 6.5 billion barrels about a decade ago, in its western region near the border with the Democratic Republic of Congo. Commercial production is expected to start in about four years, when an export pipeline through Tanzania to the Indian Ocean coast is due for completion. Last year the government issued production licenses to French oil company Total and UK explorer Tullow Oil. Easing of monetary policy by Uganda’s Central Bank, a move applauded by economists, has seen the key lending rate drop to 11.5 percent from 16 percent. The country has also embarked on major infrastructure projects ranging from airport refurbishment to the construction of a standard gauge railway line.